State-run telecom service provider, Bharat Sanchar Nigam Limited (BSNL) has revised its postpaid plans of Rs 525 and Rs 725 providing better data benefit to the users. 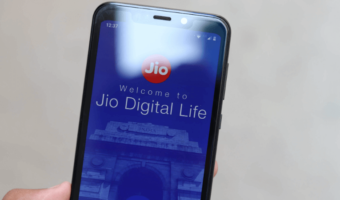 Compared to the earlier data benefit, both the plans now ship with more than double data and this revision puts the telco against private operators like Airtel and Vodafone Idea. BSNL’s Rs 525 postpaid plan now comes with 40GB of data benefit which is an increase from the 15GB benefit it used to offer earlier. The Rs 725 postpaid plan, on the other hand, now comes with 50GB of overall data benefit. Sadly, none of BSNL’s postpaid plans offer data carry forward functionality which is underwhelming as all the private telecom operators are providing it. The state-run PSU, BSNL, is famous for its attractive prepaid plans in the country. At the start of 2018, the telco was nowhere close to private telcos in the postpaid segment, but over the last six months, it has changed thanks to numerous plan revisions and the major partnership with Amazon. 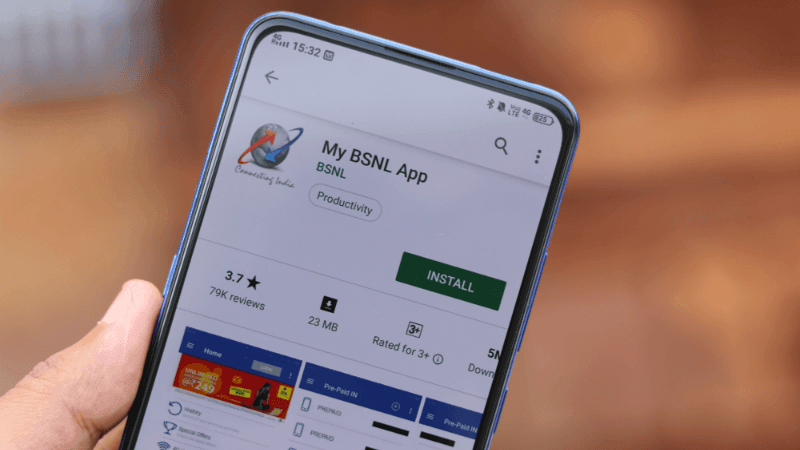 The BSNL Rs 525 postpaid plan now comes with 40GB of data benefit per rental month, while the Rs 725 plan offers 50GB of data. The Rs 525 and Rs 725 plans sit between the Rs 399 and Rs 799 postpaid plans which comes with 30GB and 60GB of data benefit per month. Sadly, BSNL is not offering any data carry forward functionality with these plans on a pan-India basis. In Kolkata circle, the Rs 525 postpaid plan offers 80GB of data along with 200GB of data rollover option. That said, BSNL is yet to implement data carry functionality in other circles. Alongside the data benefit, the Rs 525 and Rs 725 postpaid plans from BSNL ship with unlimited voice calling without any FUP limit, 100 SMS per day and one-year of Amazon Prime subscription worth Rs 999 for free. When compared to private telcos, BSNL is still lagging behind in terms of offerings. Airtel and Vodafone Idea are shipping 75GB of data every month with the Rs 499 postpaid plan along with free Amazon Prime, unlimited calling and 100 SMS per day benefits. Airtel also provides three months of free Netflix subscription which Vodafone offers only with postpaid plans priced over Rs 999. 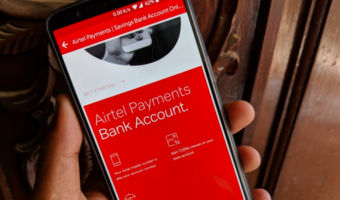 Airtel has Rs 649 and Rs 799 postpaid plans offering data benefit of 90GB and 100GB respectively, while the Rs 799 postpaid plan from BSNL offers just 60GB of data per month. It completely makes sense for BSNL to offer lesser data benefit compared to the rivals because there’s no data carry forward functionality. Once it implements the feature, BSNL should increase the data benefit as well to stay in the competition. BSNL Postpaid Plans Detailed: What Do They Offer? BSNL is the only telecom service provider with wide-range of postpaid plans on offer. 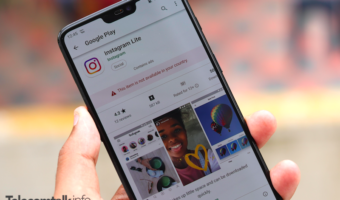 Customers looking for a BSNL postpaid connection will get an option to choose the plans starting at Rs 99 and going all the way up to Rs 1,525. There are a total of ten postpaid plans priced at Rs 99, Rs 149, Rs 225, Rs 325, Rs 399, Rs 525, Rs 725, Rs 799, Rs 1,125 and Rs 1,525. The competitive postpaid plans in the list are Rs 399, Rs 525, Rs 725, Rs 799 and Rs 1,525. The Rs 399 plan offers unlimited calling and 30GB data every month, followed by the Rs 525, Rs 725 and Rs 799 plans with 40GB, 50GB and 60GB data benefit. The Rs 1,525 postpaid plan from BSNL doesn’t have any data limit. It appears that BSNL is never proactive, it imitates the other telecom providers but never matches them or betters them. It’s bosses still have rationing mentality.